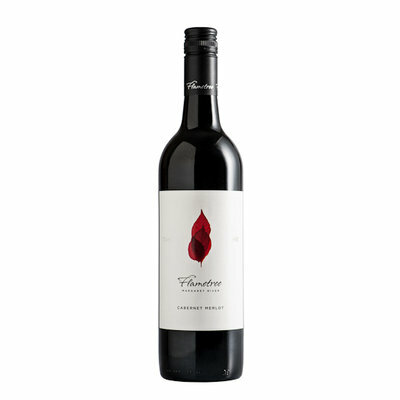 This wine is bright red purple in colour. 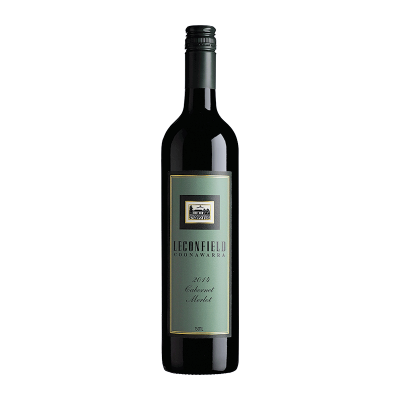 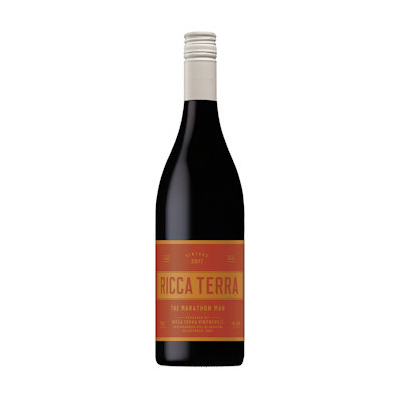 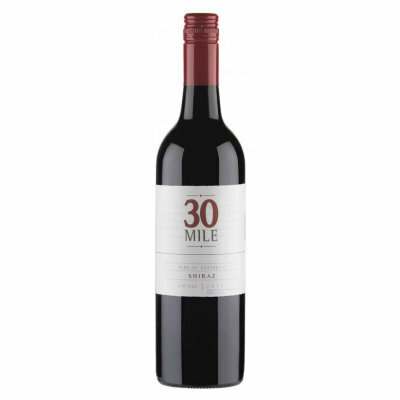 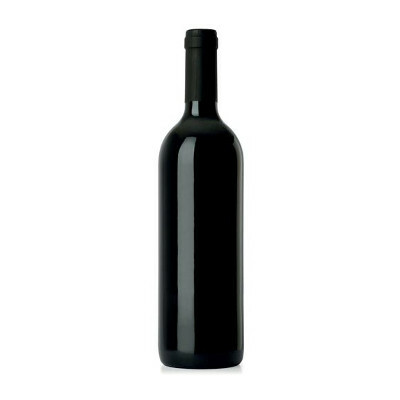 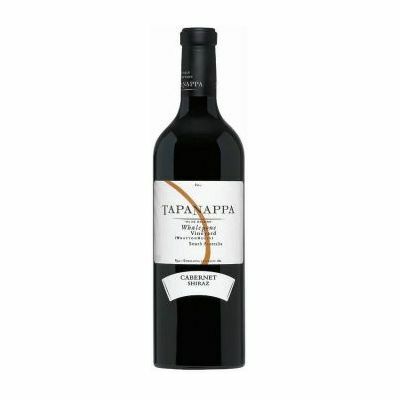 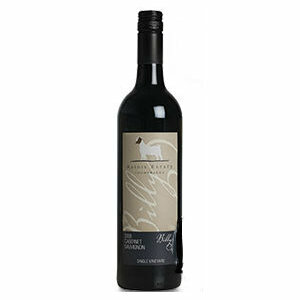 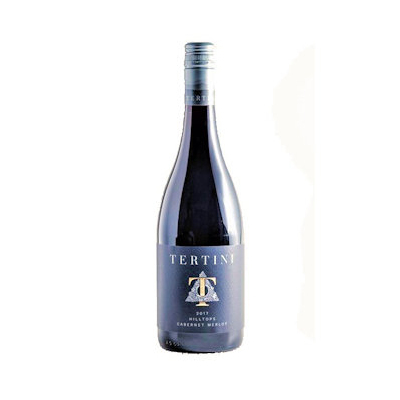 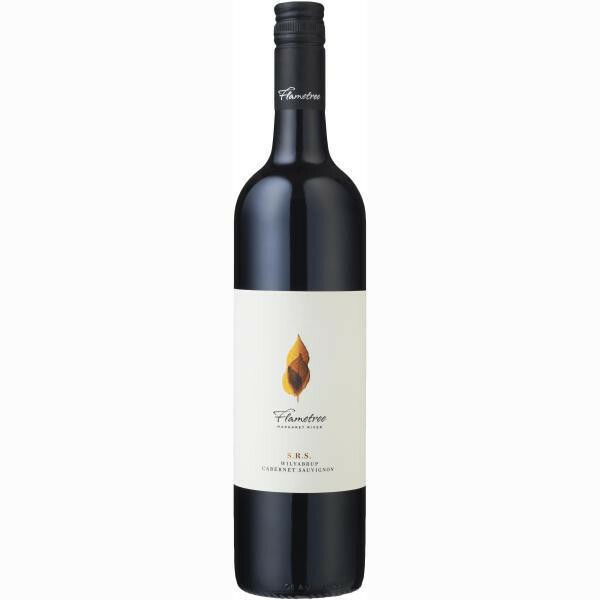 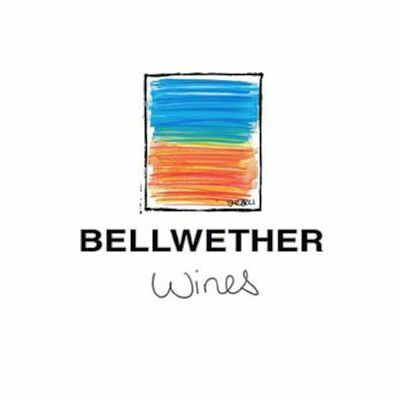 It has lifted aromas of blackcurrant and red berries, with complementary toasty oak. 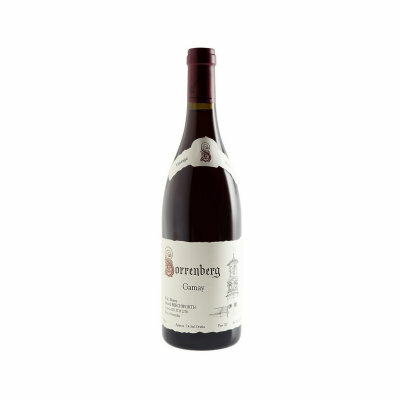 The palate is medium bodied with concentrated cassis fruit characters. 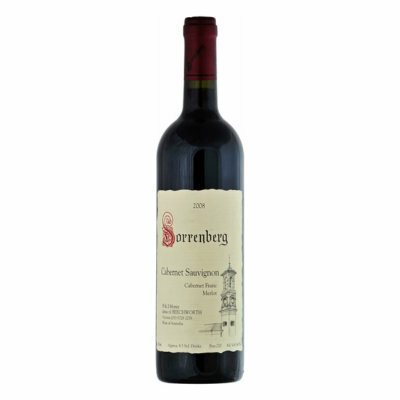 Typical Cabernet tannins provide fine structure with subtle French oak on the finish. 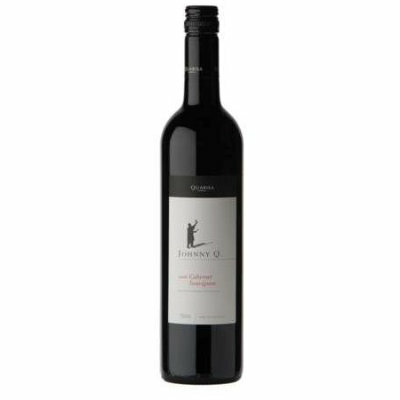 ID 25-Vine Supports the Responsible Service of Alcohol NSW Liquor Act 2007 - It is against the law to sell or supply alcohol to or to obtain alcohol on behalf of a person under the age of 18 years.